A man in Changchun, Jilin Province booked the whole cinema. 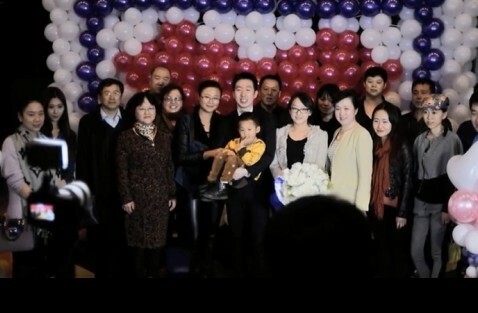 He asked his girlfriend, 279 relatives and friends to come to the cinema and watch a movie. After the movie started for a few minutes, the photos of his girlfriend and him showed on the big screen. Then he made the proposal to his girlfriend and she said yes. 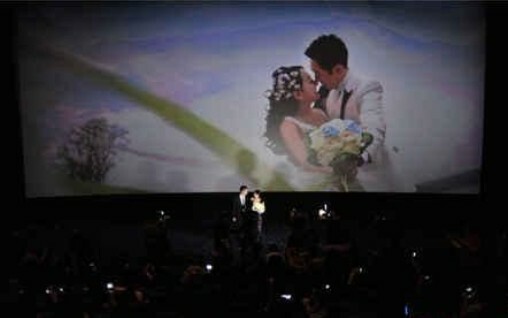 Many netizens said it is such a romantic scene after knowing this news. If you would like to make a proposal to your sweetheart, you can try this! • What book are you currently reading? • Waxing vs threading eyebrows, which is better?